The full range of student entrepreneurship at Harvard University was on display Tuesday. 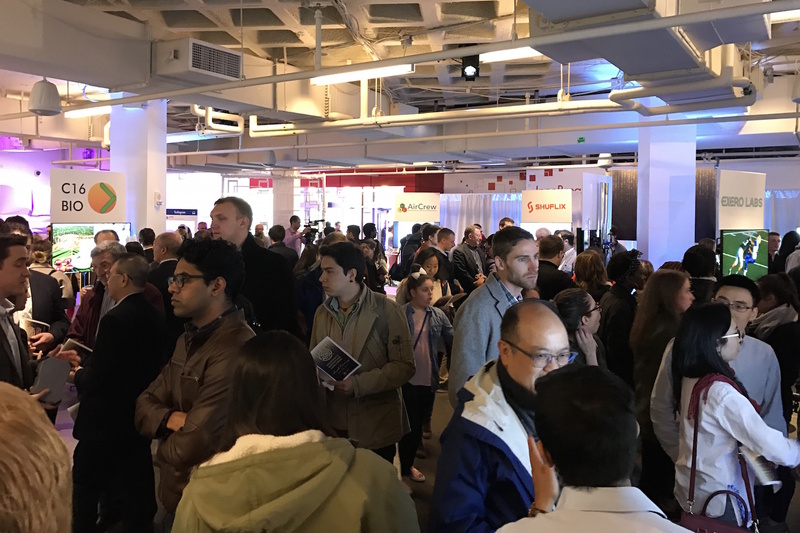 The sixth annual President’s Innovation Challenge awards drew several hundred people to the Harvard Innovation Lab to meet the 15 finalists of the yearlong competition. At stake was $310,000 in prize money. —Lightmatter ($75,000) and AirCrew ($25,000) in the open division. —Upsolve ($75,000) and C16 ($25,000) in the social impact or cultural enterprise division. —UrSure ($75,000) and Jane Diagnostics ($25,000) in the health or life sciences division. —Two Rabbits ($10,000) in the “crowd favorite” category.